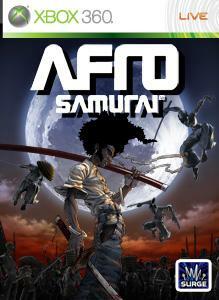 Discover why Blood is Beautiful in this prelude to Afro Samurai. Take control of Afro as he searches for Justice, his Father’s killer. Break your enemy’s guard with the brute force of the combo system, then learn to focus, and send them to the grave with precision and style. Take an arm, take a leg or take a life; the choice is yours.